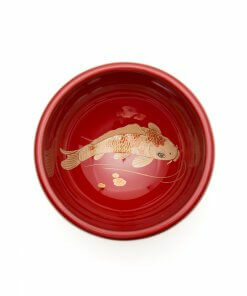 Simple and durable, Kishu Lacquerware is one of practical Japanese lacquerwares that can be used daily. 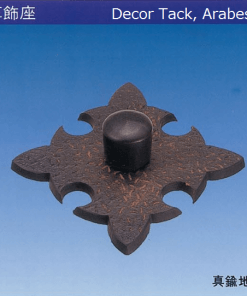 It’s famous for its black patterns showing through from the top coating of the red pigment, which is a pattern that originally appeared by coincidence. 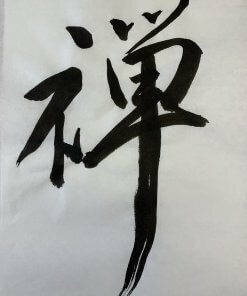 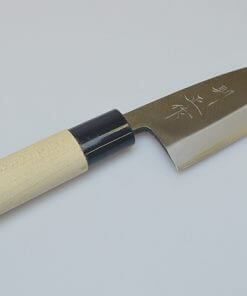 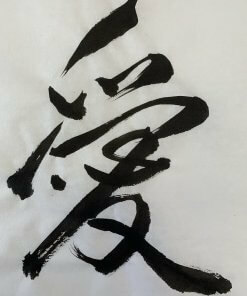 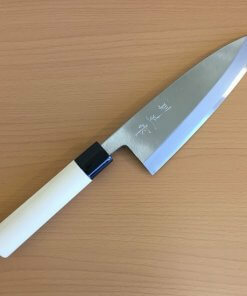 It has been popular among the common people since the Edo Era. 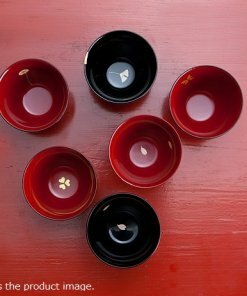 The history of Kishu Lacquerware began when the monks made themselves a dining table, a bowl, a tray, and a miniature shrine to be used at the temple. 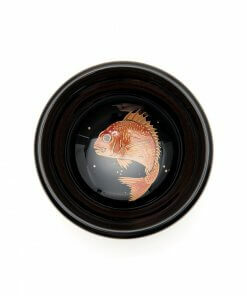 Since it was just a practical item for everyday use, the coating of the lacquerware was simply a black lacquer as a base and the red top coating (‘negoro’ coating). 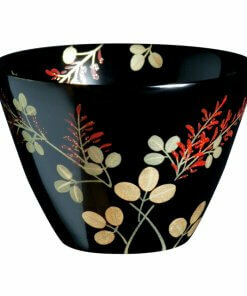 Because of that simple structure, the red coating gradually wore off and the pattern of black began to show. 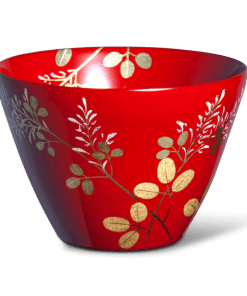 The people thought this coincidental pattern was rather tasteful, and it gradually came to be considered as the feature specific to the Kishu lacquerware. 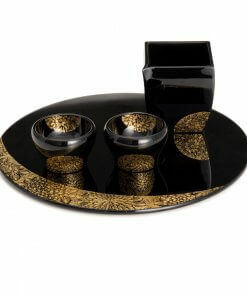 This lacquerware with a tasteful pattern has experienced a various development over time, and is still continuing to evolve today. 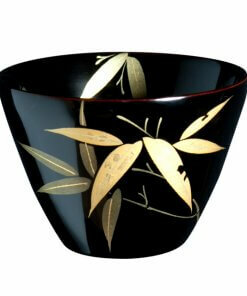 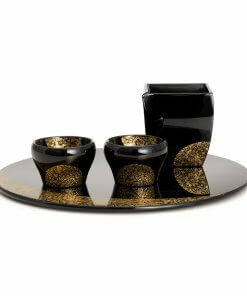 For instance in 1879, inlaid gold was added to one of the decoration techniques, and in 1898, a gold lacquer specialist was invited from Kyoto in an attempt to further develop the golden coating of the lacquerware. 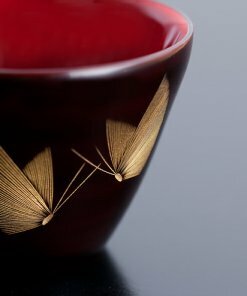 Even after the Showa period, unique coating techniques such as ‘tendo’ coating, silk coating, and ‘kinko’ coating were developed—Kishu lacquerware continues its development as an innovative lacquerware today. 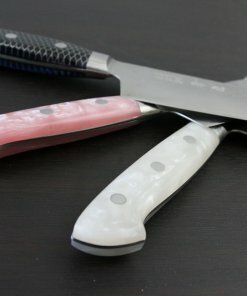 In this post, I’d like to introduce you to some of the unique Kishu lacquerwares. 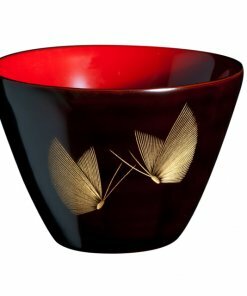 Techniques of Kishu Lacquerware in an Art Piece? 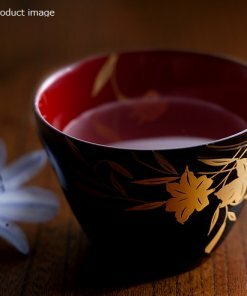 The beauty of traditional ‘negoro’ coating is in its black, scratch-like pattern of black peeking through the red coating. 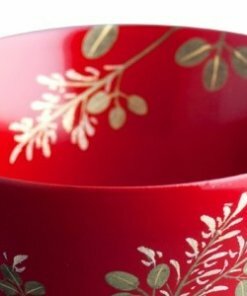 This beautiful pattern was originally created from the lack of techniques of the creator, but it became rather popular as a tasteful pattern. 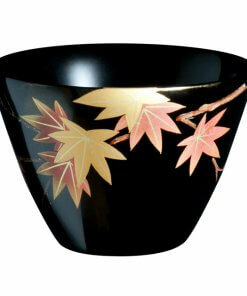 Later, a technique to scrape off the red coating was developed to purposely produce this pattern and came to be known as the ‘negoro’ coating, one of the most important techniques of unique lacquer coatings today. 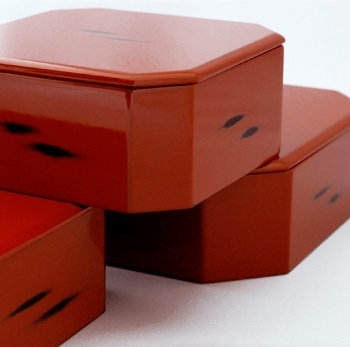 ‘Negoro’ coating Kishu lacuqerware, a beautiful contrast of red and black, has been loved by many as a practical and durable item that can be used for a long time. 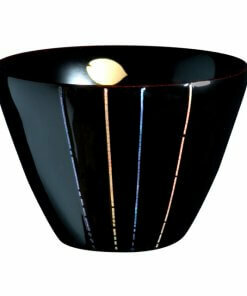 A simple red lacquerware with black coating as a base and a red layering on top. 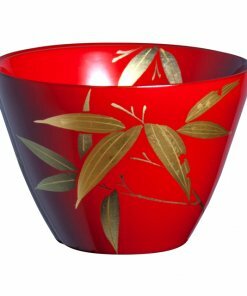 Over the course of time, the red wears off and the black base begins to show through — this tasteful contrast creates the atmospheric pattern. 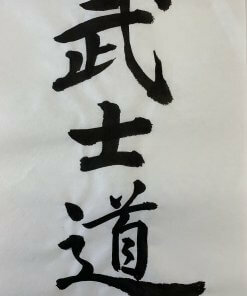 Artificially creating this pattern is the technique used in Kishu coating. 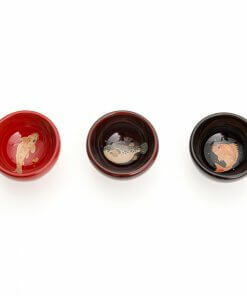 In ‘Zuiun’ coating, in addition to these general technique, a couple different colored lacquers are applied as a mid-layer to create a cloud like pattern. 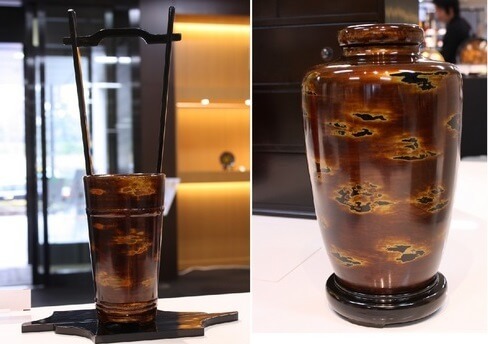 Mr. Tanioka, the fourth generation of ‘Zuiun’ coating crafts person, was chosen a master craftsman of the prefecture, which is a label only given to those who has contributed to the development of technological culture of the area. 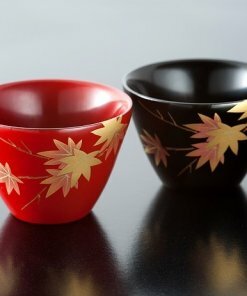 In one of the Kishu lacquerware manufacturers Takura Urushi-Gei Cooperation, crafts people apply the traditional techniques of the said lacquer making in other coating processes such as cashew coating, polyester urethane coating, and urethane coating. 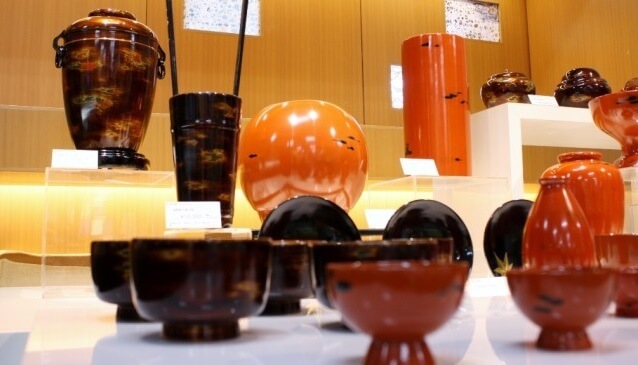 The company also handles beautifully polished lacquerwares as shown in the picture below; these are mainly used as a decorative folding screen or table for ‘gogatsu’ dolls, ‘hina’ dolls, and boy’s festival dolls. 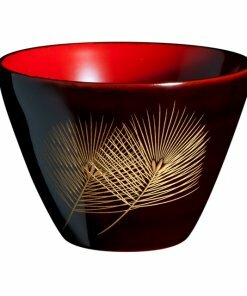 The major beauty of Kishu lacquerware is in its color contrasts created by the different layers that peek through from the scraped surfaces. 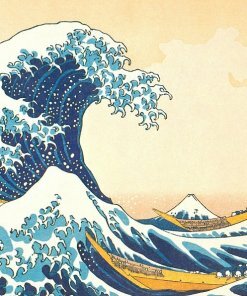 It is surprising to know that such tasteful pattern was in fact, created by a mere accident in the past. 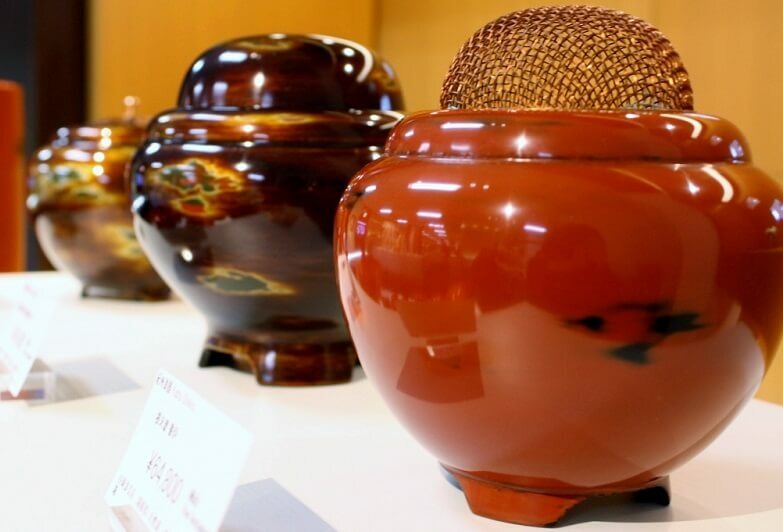 The fact that not all traditional beauty was created purposely further pushes back the border of limitation and spreads the possibility of artistic expression; Kishu lacquerware is an item that embodies such definition of art.